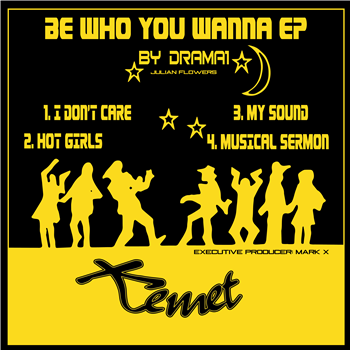 Be Who You Wanna E.P. LTD. VINYL EDITION !!! - Incl. "I Don't Care", "Hot Girls", "My Sound" & "Music Sermon".